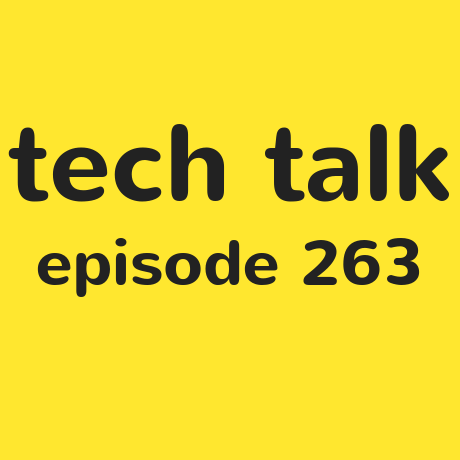 Time for Tech Talk! On today's show, Steven and Shaun describe the new CLEW app, which is an indoor, path tracing navigation app built for blind and visually impaired users. The pair also listen to more of your emails including, including one young man decision to start using braille again for the benefit of his new job.